Garnet black color. Savory aromas and flavors of marinated olives, beeswax, and craisins with a supple, vibrant, dry-yet-fruity medium-to-full body and an intriguing, medium-long finish that shows accents of roasted and pickled peppers and pomegranate chutney on toast with chewy tannins and light oak flavor. A delicious and complex cabernet with an artful mix of New World ripeness and Old World savoriness and structure that over-delivers for the price. 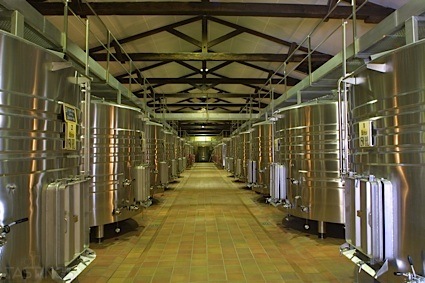 Bottom Line: A delicious and complex cabernet with an artful mix of New World ripeness and Old World savoriness and structure that over-delivers for the price. 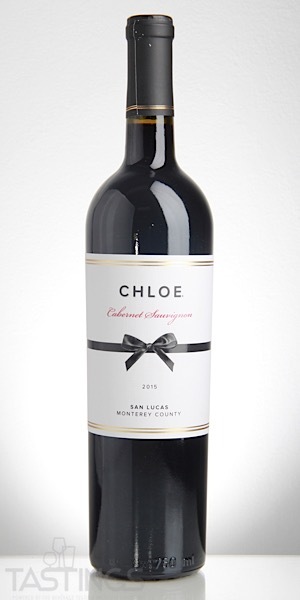 Chloe 2015 Cabernet Sauvignon, San Lucas rating was calculated by tastings.com to be 92 points out of 100 on 9/26/2018. Please note that MSRP may have changed since the date of our review.